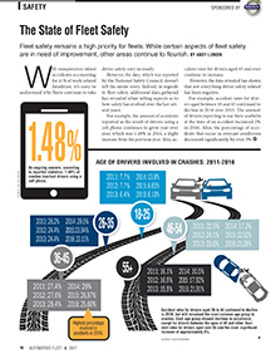 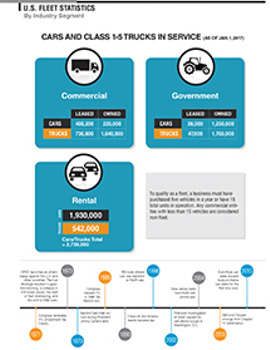 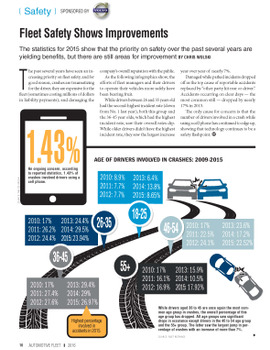 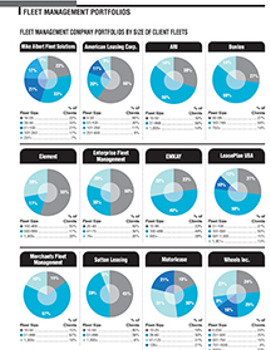 Statistics covering driver behavior in 2015. 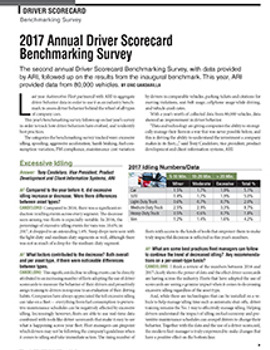 This report analyzes the excessive idling, fast cornering, speeding, harsh braking, and fast acceleration of 54,000 drivers. 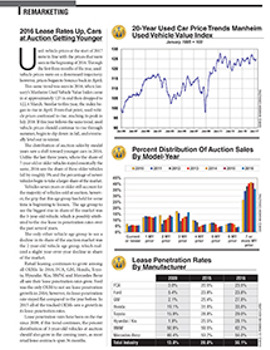 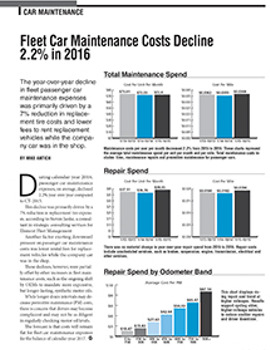 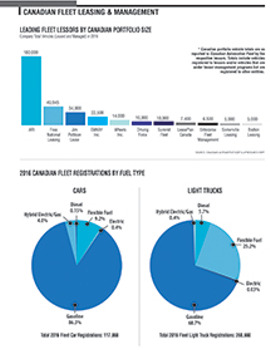 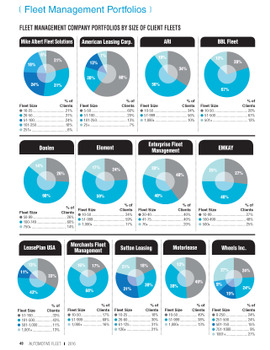 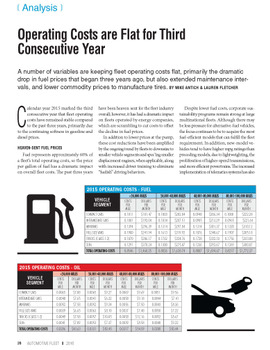 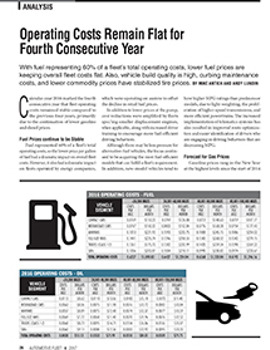 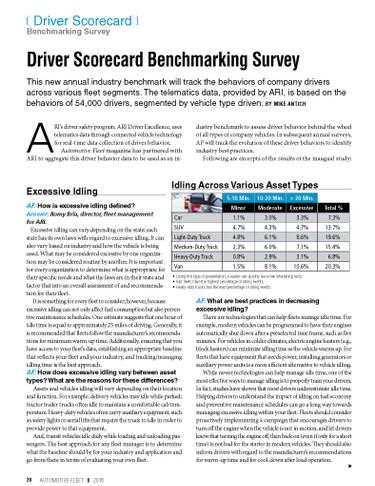 This report appeared as an article in the April 2016 issue of Automotive Fleet.